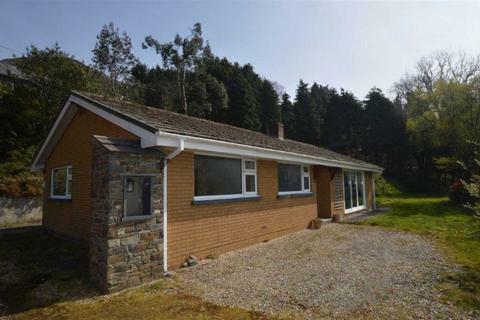 Superior new build townhouses enjoying a popular and convenient location within the town of Llandysul. Built to a high specification with modern fittings, underfloor heating, bi-fold doors etc these are deceptively spacious properties with accommodation set on 4 floors to further include 3 bath/shower rooms. Of particular note is the outstanding views to the rear over open countryside, the church and town itself with private balconies and verandas affording delightful spaces to take advantage of the views. 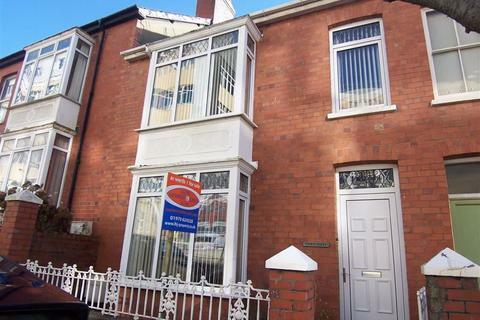 Short walking distance to the town centre. Services: Mains electric, water and drainage. Air Source heating system. Note – all dimensions are approximate. Bus service (Aberystwyth to Carmarthen). Ceredigion "Bwcabus"
Leisure centre - swimming, badminton, yoga, aerobics, aqua aerobics, fitness suite …. etc. 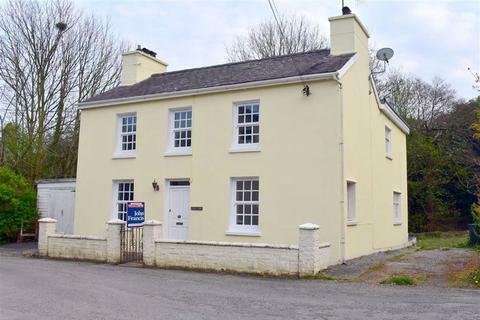 Further facilities are available in the adjoining village of Pont Tyweli (just over the bridge) – Post Office outlet, supermarket, veterinary surgery, fuel station, fire station etc. All properties are offered for sale subject to contract and availability. Services, fittings and equipment referred to in the sales details have not been tested (unless otherwise stated) and no warranty can be given as to their condition. We would strongly recommend that all the information which we provide about the property is verified by yourself or your advisers. 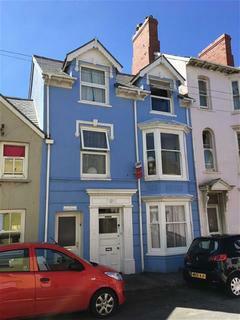 Property reference Golwgr eglwys. The information displayed about this property comprises a property advertisement. OnTheMarket.com makes no warranty as to the accuracy or completeness of the advertisement or any linked or associated information, and OnTheMarket.com has no control over the content. This property advertisement does not constitute property particulars. The information is provided and maintained by Dai Lewis - Llandysul. Please contact the selling agent directly to obtain any information which may be available under the terms of The Energy Performance of Buildings (Certificates and Inspections) (England and Wales) Regulations 2007 or the Home Report if in relation to a residential property in Scotland.